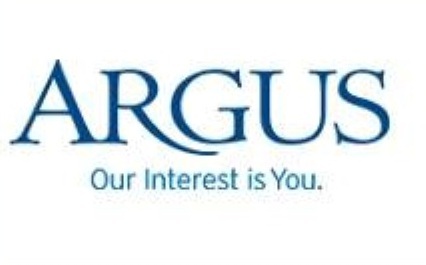 Argus Insurance, @ Logica,	Triq Parades, St Paul’s Bay SPB 2043	As one of Malta's leading insurance agencies our core value has always been to give the customer our highest priority along with a first class level of financial security that has become a necessity in today's uncertain world. We treat our customers individually & guarantee a high level of service with flexible products tailored to your needs. Tel: 99854907. Atlas Group Insurance & Investments (St Paul’s Bay branch), 2,	Triq Toni Bajada, St Paul’s Bay SPB 3227 Tel: 21578000. 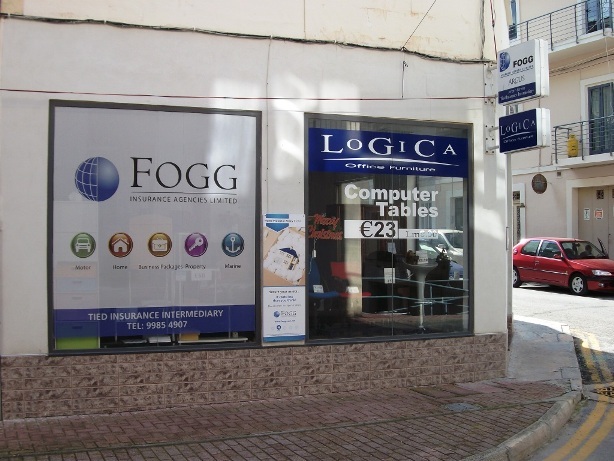 Bileci, George, Tied Insurance Intermediary, Middlesea Insurance, Triq il-Mosta, St Paul’s Bay SPB Tel: ---------------. Elmo Insurance, 612,	Triq il-Mosta, St Paul’s Bay SPB 3112 Tel: 23430310. Eureka Travel & Tied Insurance Intermediary, Triq il-Knisja, St Paul’s Bay SPB Tel: ---------------.